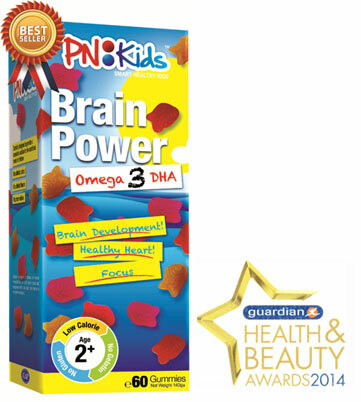 Check Out Our All-Times-Favourites PNKids Prebiotics! 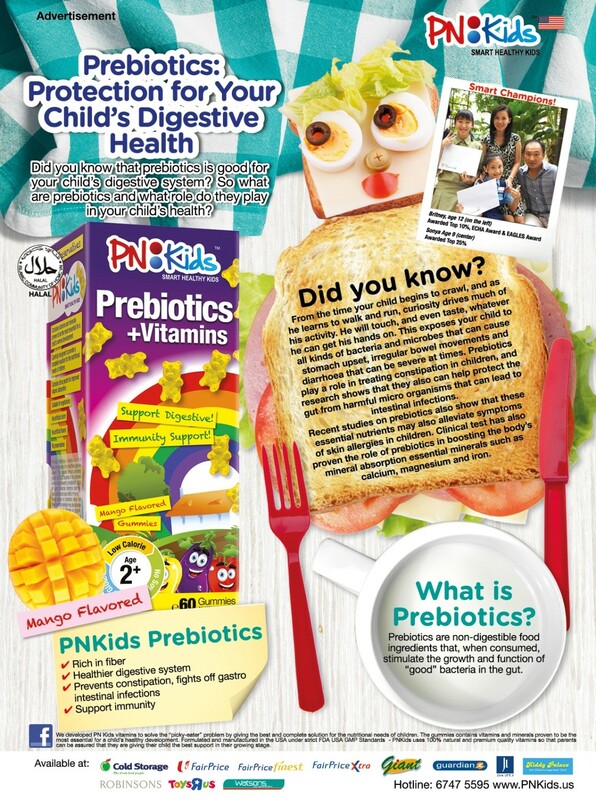 8 July 2014 Check Out Our All-Times-Favourites PNKids Prebiotics! 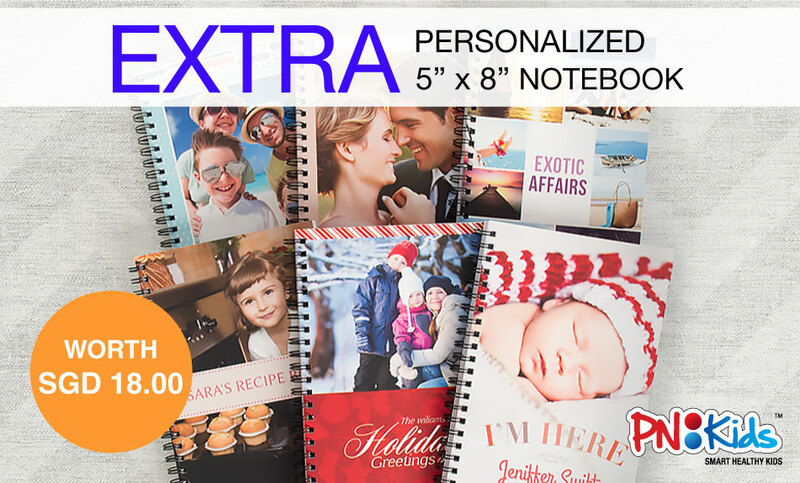 Join PNKids in Our Great Singapore Sale! 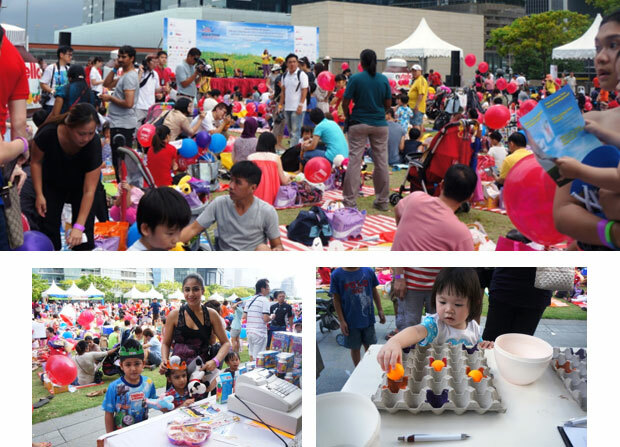 22 June 2014 Join PNKids in our Great Singapore Sale! 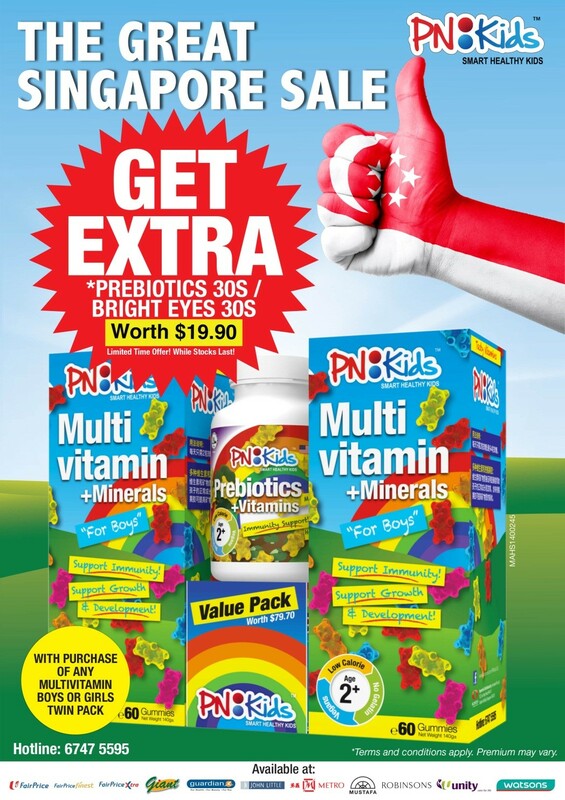 Get this super value pack at an exclusive deal now with your choice of an additional PNKids Prebiotics or Bright Eyes!